Price just reduced $50,000 for a quick sale!! 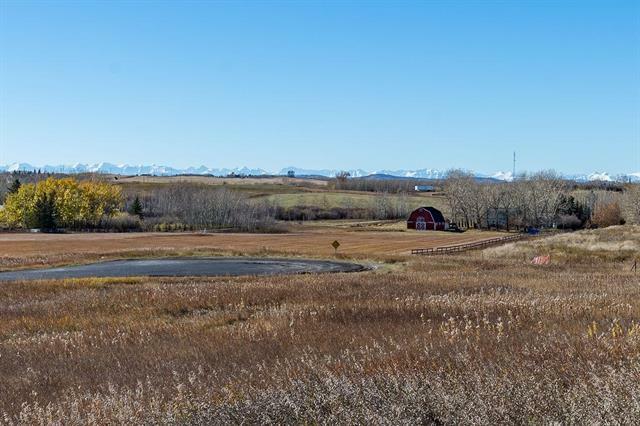 8.9 terrific acres offering MOUNTAIN and CITY views located just south of the Dunbow road area on a quiet cul de sac! 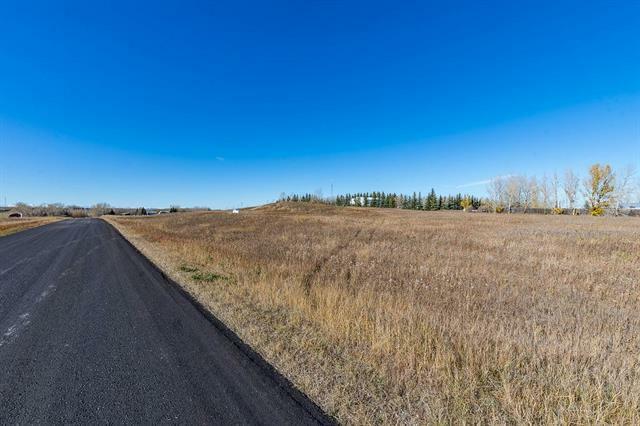 Just a short 10 minute drive into Calgary or 15 minutes to Okotoks!! 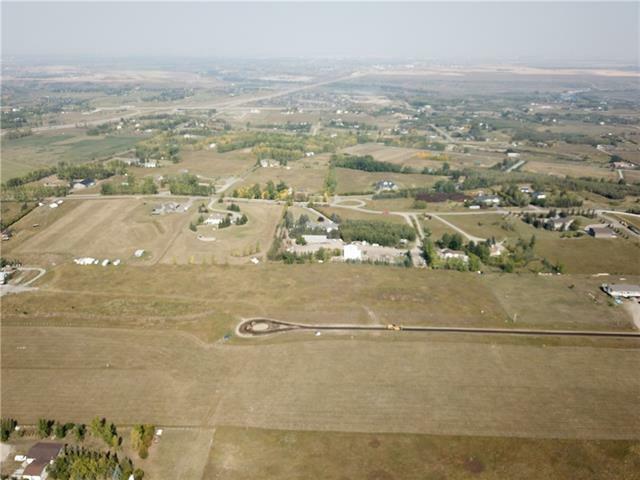 No owner registered building restrictions or time commitments to build. Great views in every direction!! 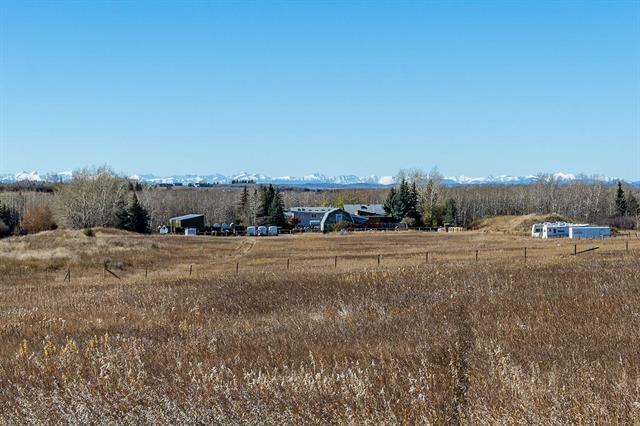 If you have been looking for little bigger parcel of land to build on and still have room for a shop, barn and horses then here it is. Build your dream home! Fantastic location!